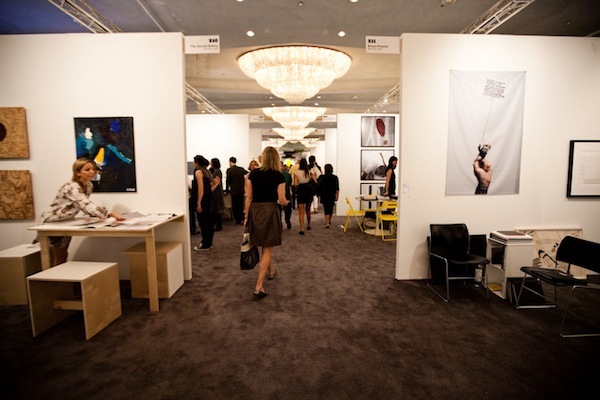 The New Art Dealer’s Alliance has announced the exhibitors list for this year’s edition of the fair, held concurrently with Art Basel Miami Beach. This year’s fair features a group of 80 galleries, with a high number of spaces from NADA’s home city of New York, including Feature Inc. and Zach Feuer, among many others. The fair will also feature a special exhibition section from 11 galleries worldwide, including Rob Tuffnell in London, SculptureCenter in New York, and XYZ Collective in Tokyo. 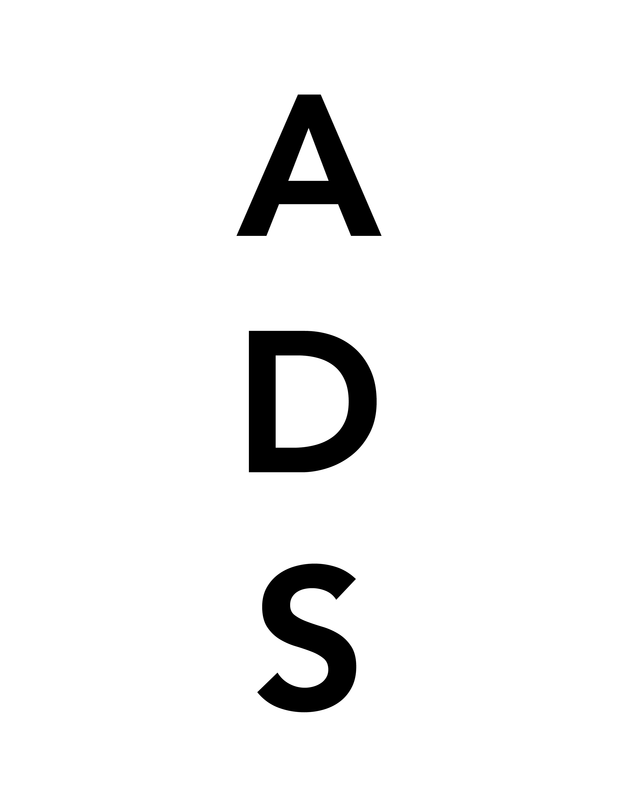 This entry was posted on Tuesday, September 17th, 2013 at 2:46 pm	and is filed under Art News. You can follow any responses to this entry through the RSS 2.0 feed. You can leave a response, or trackback from your own site.